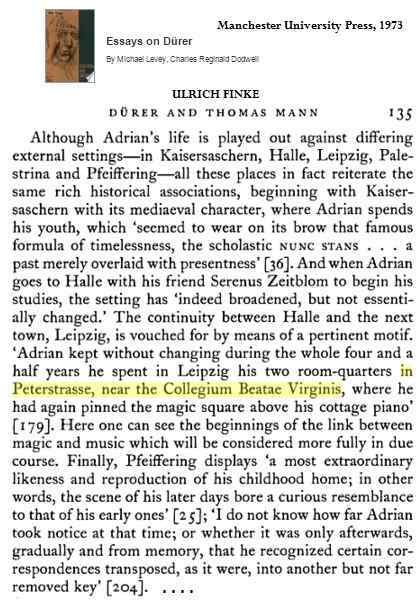 Related material— Street of the Fathers and Game Over. vertices are overlaid by other vertices. moveable, see Smith's tesseract page. Valéry saw the mind as essentially a relational system whose operation he attempted to describe in the language of group mathematics. "Every act of understanding is based on a group," he says (C, 1:331). "My specialty— reducing everything to the study of a system closed on itself and finite" (C, 19: 645). The transformation model came into play, too. At each moment of mental life the mind is like a group, or relational system, but since mental life is continuous over time, one "group" undergoes a "transformation" and becomes a different group in the next moment. If the mind is constantly being transformed, how do we account for the continuity of the self? Simple; by invoking the notion of the invariant. And so we find passages like this one: "The S[elf] is invariant, origin, locus or field, it's a functional property of consciousness" (C, 15:170 [2:315]). 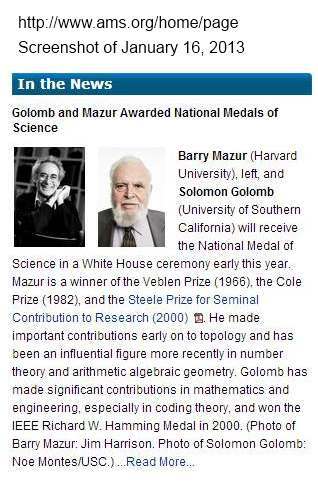 Just as in transformational geometry, something remains fixed in all the projective transformations of the mind's momentary systems, and that something is the Self (le Moi, or just M, as Valéry notates it so that it will look like an algebraic variable). Transformation theory is all over the place. 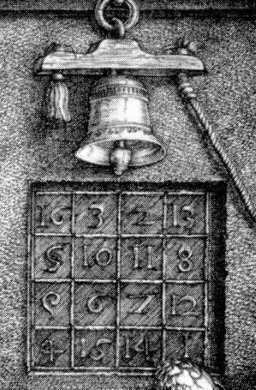 "Mathematical science… reduced to algebra, that is, to the analysis of the transformations of a purely differential being made up of homogeneous elements, is the most faithful document of the properties of grouping, disjunction, and variation in the mind" (O, 1:36). "Psychology is a theory of transformations, we just need to isolate the invariants and the groups" (C, 1:915). "Man is a system that transforms itself" (C, 2:896). If I were a Leibnizian mystic, believing in his “preestablished harmony,” and the “best possible world” so satirized by Voltaire in “Candide,” I would say that the metaphysical importance of the Principle of Sufficient Reason and the cognate Theory of Groups arises from the fact that God thinks multi-dimensionally* whereas men can only think in linear syllogistic series, and the Theory of Groups is the appropriate instrument of thought to remedy our deficiency in this respect. * That is, uses multi-dimensional symbols beyond our grasp. 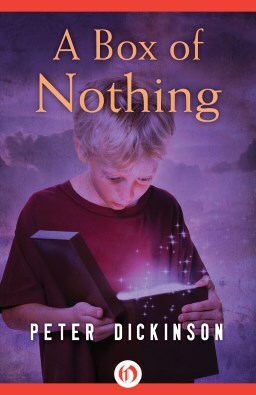 of something (1) from nothing (0). Or say to the French here is France again? Which is not of our lives composed . . .
Move lightly through the air again. "Perhaps his most fascinating, if uncharacteristic, literary contribution came shortly after World War II, when he worked with Ukrainians stranded in camps in Germany for displaced persons. In April 1946 he sent a letter to Orwell, asking his permission to translate 'Animal Farm' into Ukrainian for distribution in the camps. The idea instantly appealed to Orwell, who not only refused to accept any royalties but later agreed to write a preface for the edition. 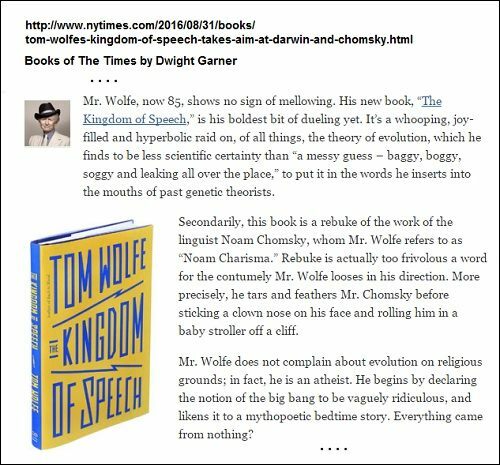 It remains his most detailed, searching discussion of the book." the day before Sevcenko died. was "Arthur Koestler, Man of Darkness." by Leibniz in honor of his discovery of binary arithmetic. See Brightness at Noon and Brightness continued. 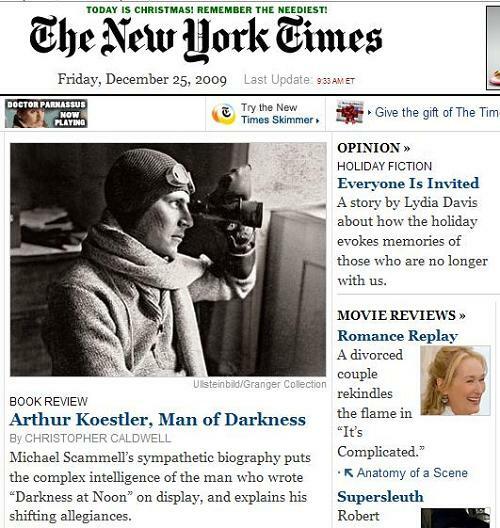 This journal’s Christmas Day entry, Brightness at Noon, was in response to the Orwellian headline “Arthur Koestler, Man of Darkness,” at the top of the online New York Times front page on Christmas morning. 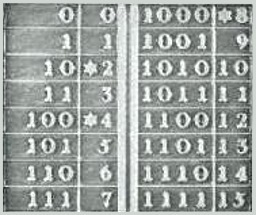 The entry offered, as an example of brightness, some thoughts of Leibniz on his discovery of binary arithmetic. 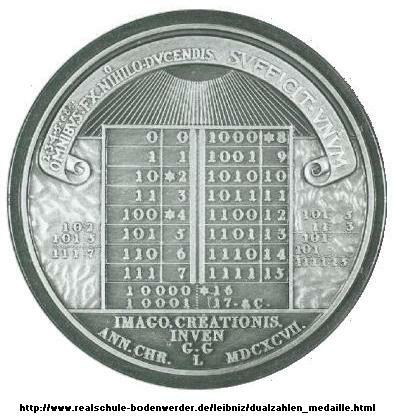 “To make all things from nothing, unity suffices.” So it is written on a medal entitled Imago Creationis and designed by Leibniz to “exhibit to posterity in silver” his discovery of the binary system. Anyone knowing even a little Soviet history of the thirties can conclude that Krawtchouk could not avoid the Great Terror. During the Orwellian “hours of hatred” in 1937 he was denounced as a “Polish spy,” “bourgeois nationalist,” etc. In 1938, he was arrested and sentenced to 20 years of confinement and 5 years of exile. Academician Krawtchouk, the author of results which became part of the world’s mathematical knowledge, outstanding lecturer, member of the French, German, and other mathematical societies, died on March 9, 1942, in Kolyma branch of the GULAG (North-Eastern Siberia) more than 6 months short of his 50th birthday. The photo is of Koestler in 1931 on a zeppelin expedition to the North Pole. (Leipzig: J. C. Langenheim, 1734).